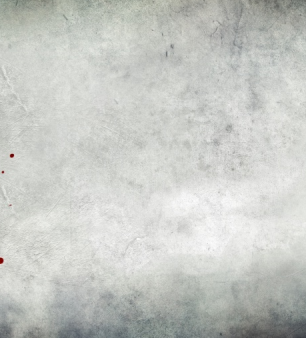 On this page we present some of the best murder games online; a number with beautifully rendered graphics and all with murder plots that will test your forensic detective skills to their very limits. You'll need to approach all of the online murder games with an open mind and gather and analyse the evidence you collect to identify the murderer. Every crime scene provides clues to solving each murder case, so check everything and leave no stone unturned. As well as these murder game we have a number of other crime scene games as well as a collection of mystery investigation games for you to play. In Episode III gather evidence to solve the murder mystery of the dead body found in a car boot. In another of our murder detective games play the role of a lead forensic detective to solve the murder. Play the role of a homicide detective investigating a bizarre murder in strange surroundings. In another of our murder games establish who killed the victim by interrogating witnesses and suspects. Visit a hotel at the request of a former lover only to discover a murder scene to investigate. They said it was a case of suicide, but you're convinced it was murder. Do you have proof? This flash murder case detective game needs to be solved quickly or you're next to die! Murder Games: Play free online murder mystery games and investigate scenes of murder crimes then see if you can solve the murders using your detective skills.